As Franchise Agreements are changing, so are the features Green Halo offers to allow you to manage the materials assigned to your Franchise Providers. 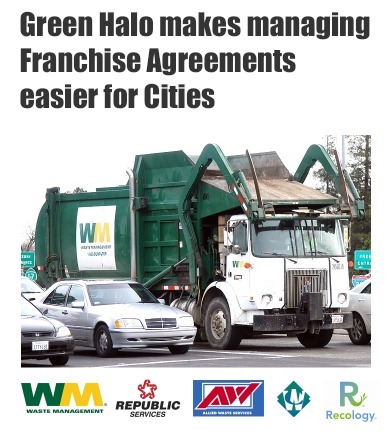 Green Halo now allows you to set specific Materials to trigger your City’s Franchise Agreement notification, giving you more control over any Materials covered in your Franchise Agreement outside of just Trash and Mixed C&D. Assuring that proper notifications and instructions are given to contractors and businesses that are required to comply with these requirements. To find out more about this new feature please contact our support staff at any time. Green Halo Systems, recycling today’s resources for tomorrow’s generations. Can you tell me a little bit about your business background, what you’re currently involved with and the actual position held now? The Burda family like others in the early 1960’s time frame were pioneering processing equipment for a new industry evolving around recycling. We are known as the Henry Ford of the shear type shredder (one, two and four shaft) and the vertical grinder or vertical shredder, two of the core pieces of equipment used in recycling systems today. The major family groups involved in this pioneering of recycling systems and equipment during this time frame can be counted on your hands; the Newell family, the Williams family, the Panning family, the Kasczmarek family, the Brewer family, the Griesedieck family, and the Gruendler family. 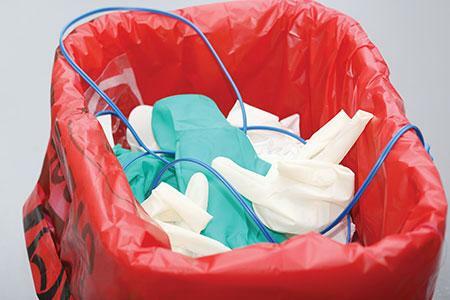 What are the most recent advances in recycling in your industry? Advances in scrap metal recycling, e-waste recycling, and tire recycling are the three main areas where advances in systems and technology has improved these changing industries. 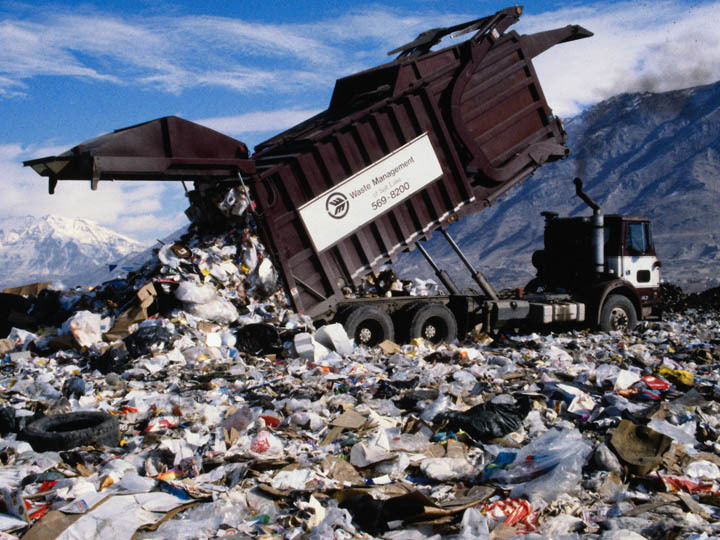 In your opinion, what are the challenges facing recycling today? The baseline economics of recycling where everyone in the food chain can make money on a sustained basis at a living wage scale. What has your company done to face those challenges? Pioneer the expansion of our manufacturing base in China and India to offer lower cost recycling systems and equipment with western quality that allow for more economical solutions to recycling systems and equipment. How are the new government regulations affecting recycling? Any regulation that promotes recycling increases demand for recycling of materials, but mostly the increased need for recycling has been driven by the global demand for materials and the cost of energy. Which means that waste plastic has a value…10 years ago it did not have value. What new innovations/products/equipment has your company released or is working on that you would like to share? Many innovations in this field we pioneer and then the world copies. One such major effort is to use lower hp to process waste materials resulting in a lower cost per ton processing cost, and to miniaturize big systems for lower processing rates while still solving the problem of durability of the equipment. In example to be able to process tires at 1 ton per hour vs 10 tons per hour and still achieve the same results in a mini-system. Where do you see recycling going in the next 12 to 24 months and what do companies need to do to stay current and adapt to the changes that are happening in recycling? We have been involved in the recycling field for over 50 years and have never seen a down year. Growth in recycling and the needs for recycling will continue to grow the needs of the world and for materials that recycling can offer.